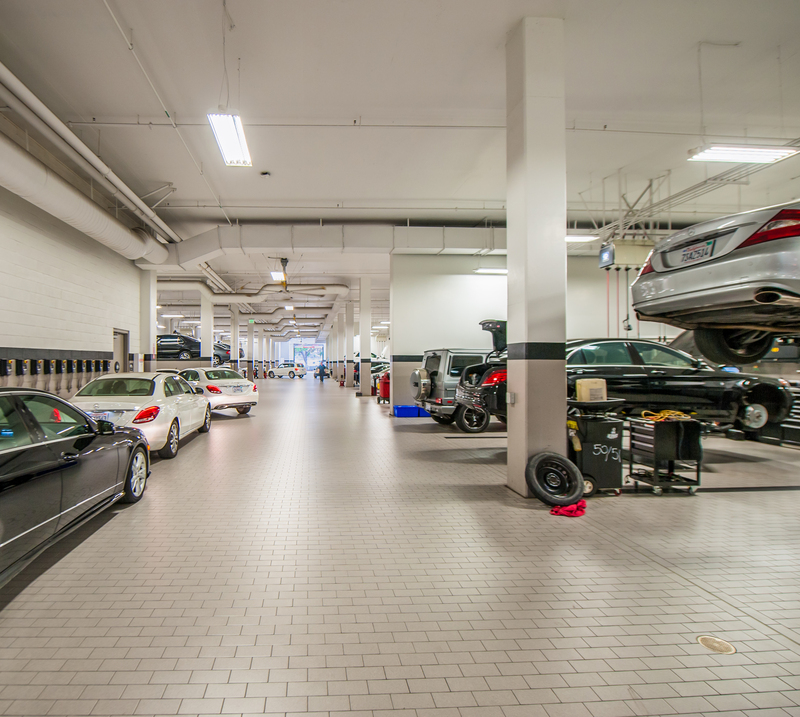 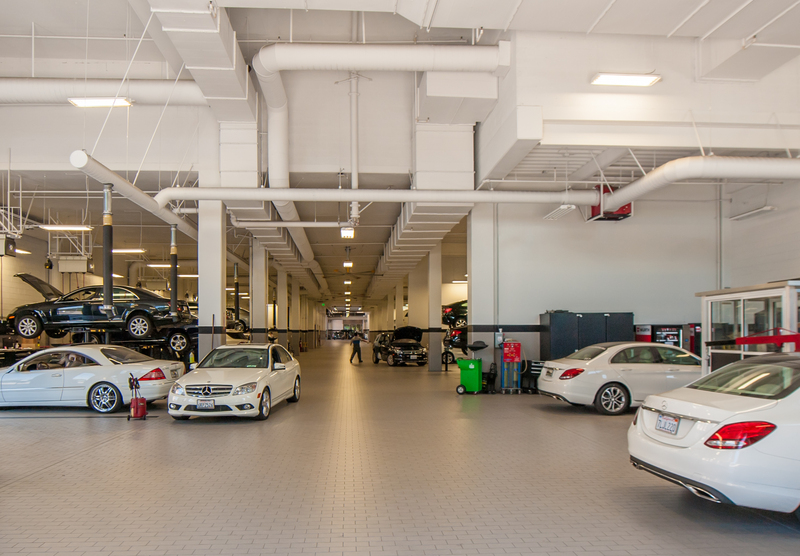 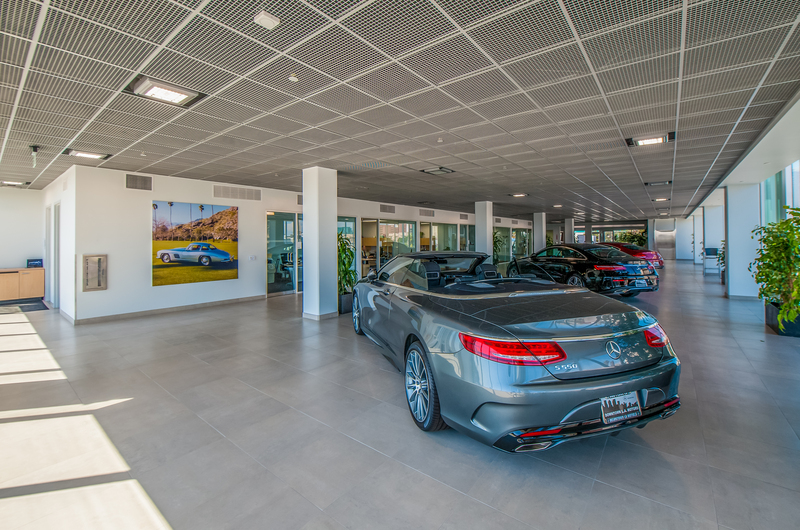 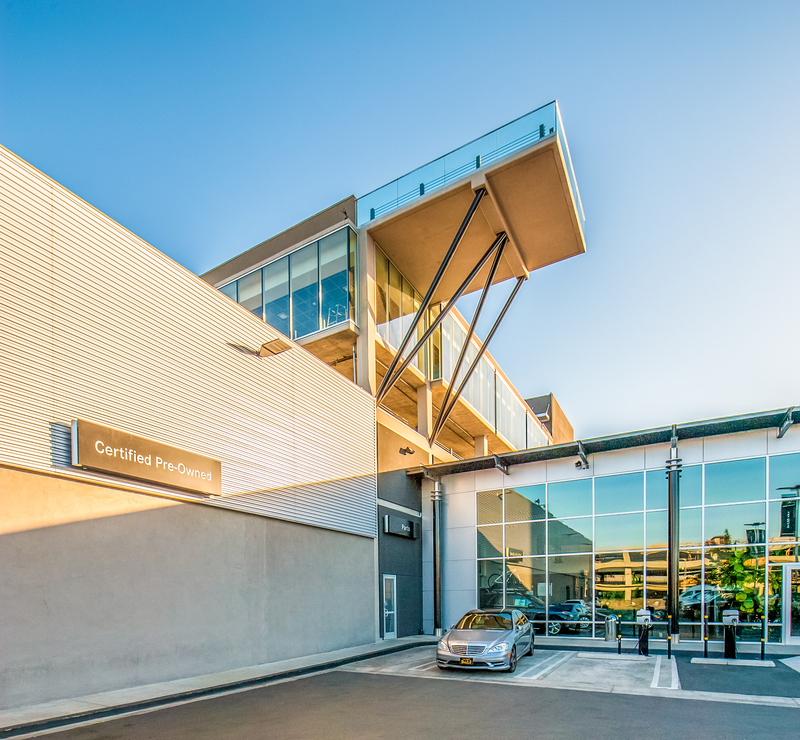 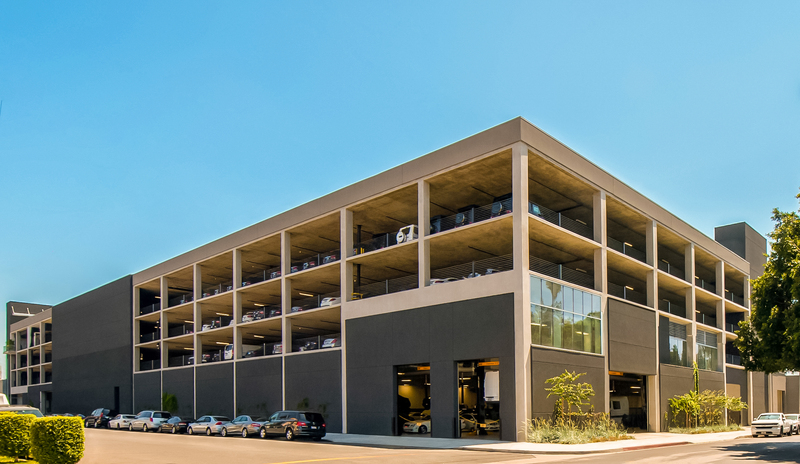 A new four-story parking deck and service bay addition to this downtown Los Angeles luxury dealership. 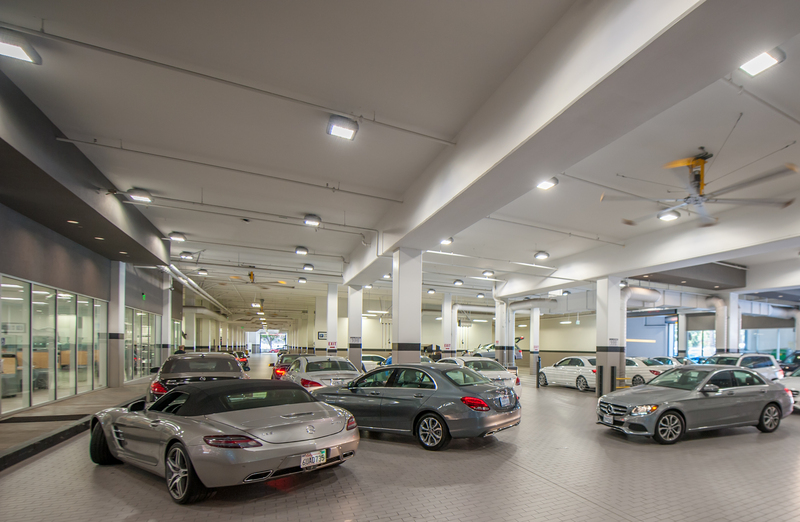 The addition consists of 4 levels of parking, vehicle display, service bays, car wash, parts warehouse, detailing area and offices. 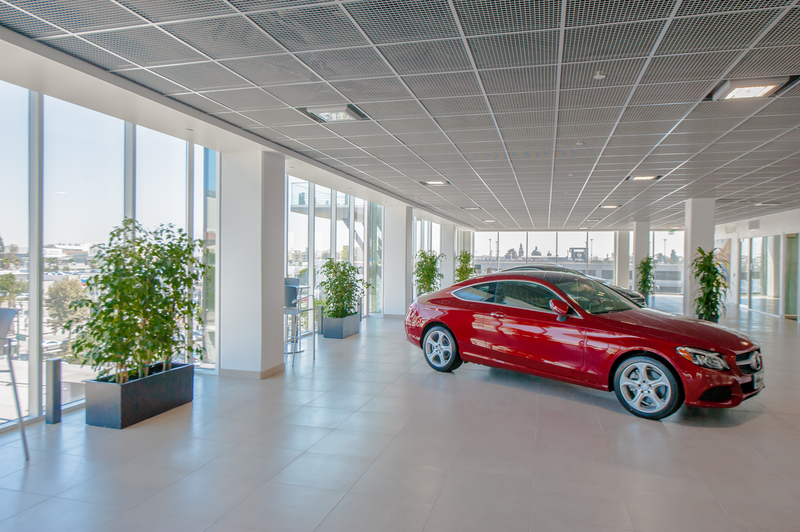 This facility is distinguished by the rooftop deck tower.